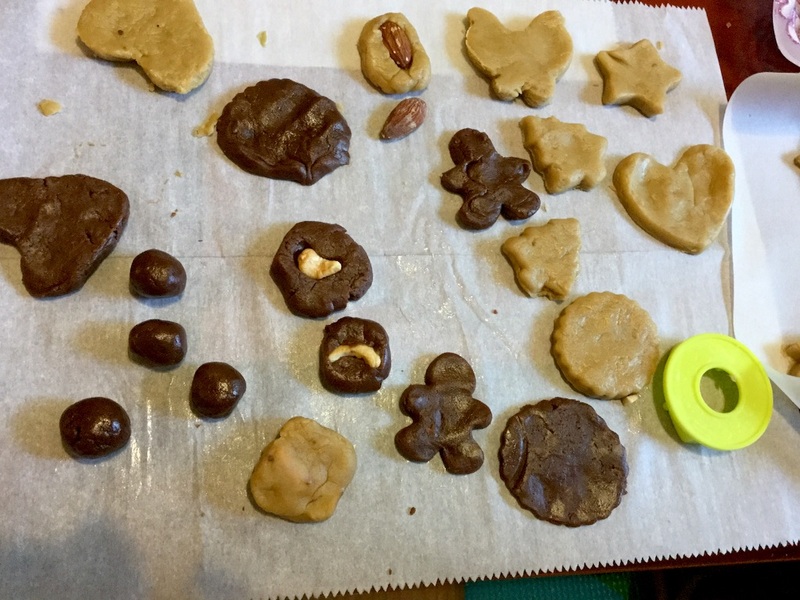 I made cookies with kids today. 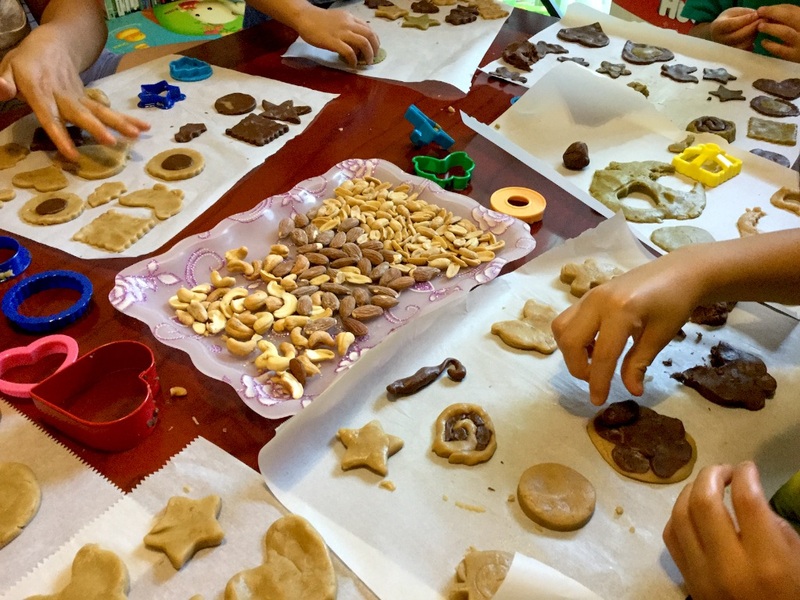 I had maden dough by myself, so we used cookie cutters. If I had maden it alone, those idea couldn't have come up to my mind.